Has It Really Been One Season??!!! 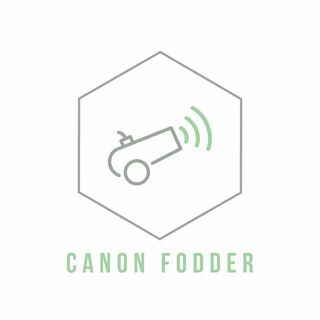 Part two of Canon Fodder Season 2!! we finish up with part two of the Captain America: Civil War debate.